It’s 2019, a year to reinvent yourself and take on opportunities to do something you’ve never done before. That’s where this year’s half marathon comes in. Join thousands of people for this 9th annual, 20km run across one of the most exciting cities in Europe. 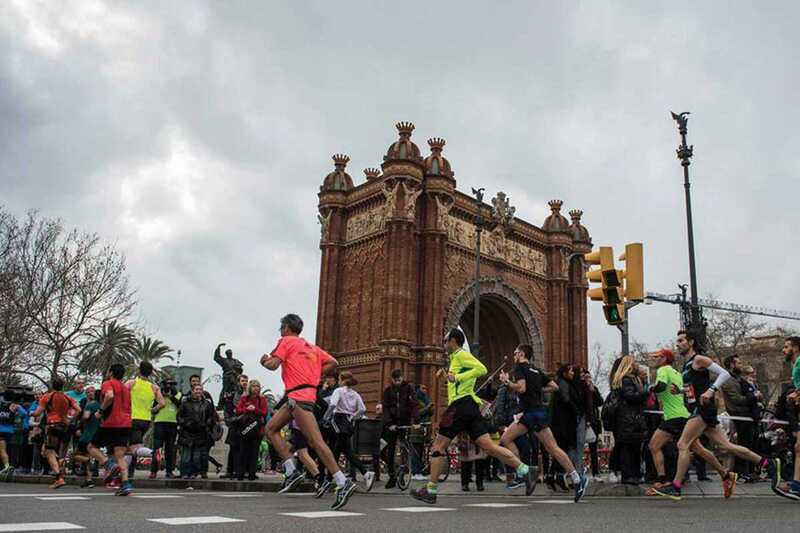 This year’s route winds its way around the stunning Ciutat Vella and Poble Sec districts with amazing views of the port, while passing some of Barcelona’s most iconic sites. The race continues past the majestic Arc de Triomf, into the city’s Sant Martí district, culminating at the start/finish line at the tip of Parc de la Ciutadella. With an enormous cloakroom organized at Estació del Nord, dressing up isn’t a problem, and one of many ways to raise money for the hundreds of charities that will be benefitting from this event. Whether you’re 18 or 78, this year’s half marathon is undoubtedly a challenge that you can’t let pass.